Friday Harbor airport (KFHR) is the premier aviation destination in the San Juan Islands. We are a full-service airport offering US Customs point of entry, aviation fuel, repair and maintenance as well as flight instruction opportunities. The Roy Franklin Terminal accommodates over 10,000 passengers each year with scheduled air service to Seattle, Bellingham, and Anacortes and charter service to other destinations. 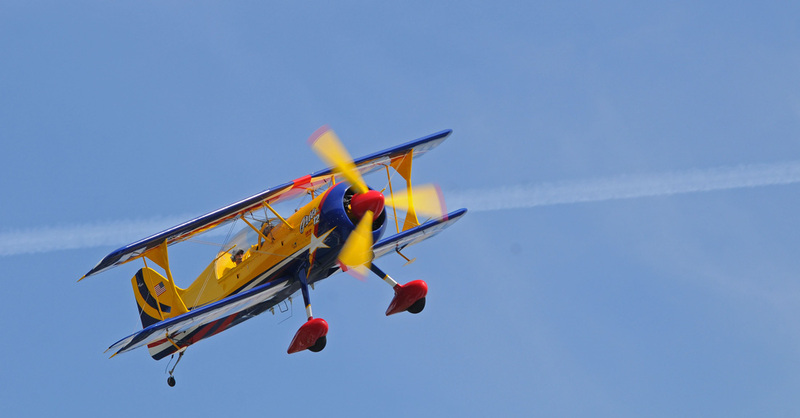 The airport is located within easy walking distance of downtown Friday Harbor. 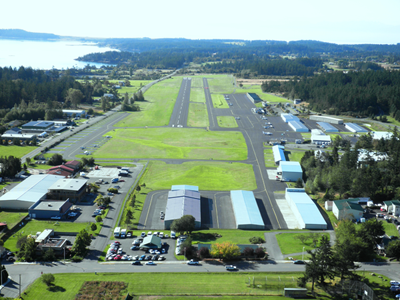 The Port of Friday Harbor Airport serves the commercial, general aviation and corporate air transportation needs of the islands with over 50,800 annual operations for 2014. We offer a well-maintained 3400 by 75 foot runway with medium intensity LED runway lighting, 40 aircraft tie-downs for guests, 55 port-owned hangars, 46 privately owned hangars, and 143 based aircraft. Ground transportation is available to explore the rest of the island including taxis, rental cars, and shuttle buses.